PV Sindhu would be hoping to break her final jinx at the 2018 Asian Games. 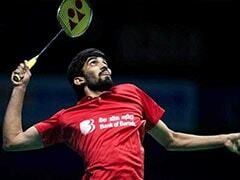 India's best sportspersons are gearing up for the Asian Games 2018 and the nation is quite hopeful of medals from leading athletes in the mega-event that commences from August 18 in Indonesia. 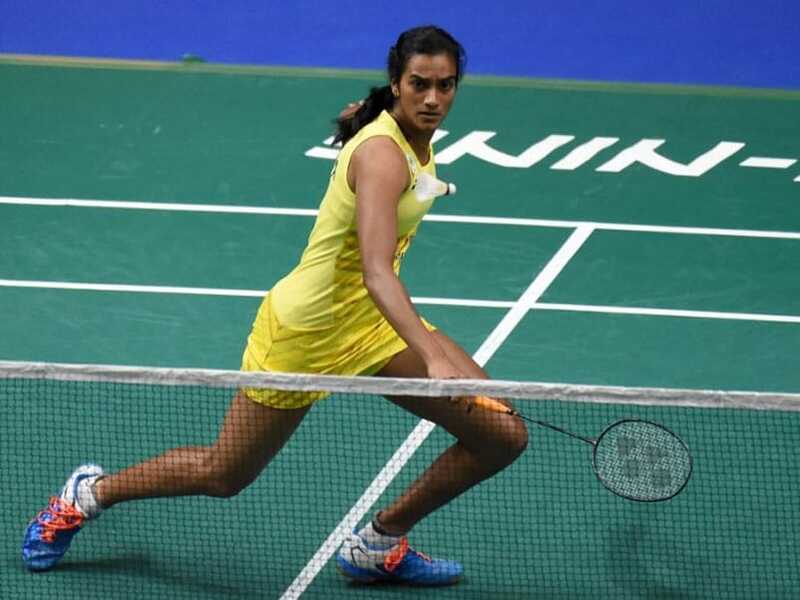 India's biggest medal hope in badminton is undoubtedly PV Sindhu, who at the age of 23 is already one of the top players in the women's singles circuit. 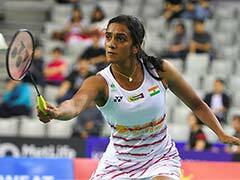 However, Sindhu is yet to win a singles title this year, although she made it to four finals in this season - India Open, Commonwealth Games, Thailand Open and BWF World Championships. In fact, she lost a close Commonwealth Games final to compatriot Saina Nehwal and brought home a silver medal. The 23-year-old, who won a bronze medal in women's team event at the 2014 Asian Games in Incheon, will be certainly looking to break her final jinx and clinch her first singles title at the Asian Games this year. The badminton events begin on the 19th of August with the preliminary rounds of the men's and women's team events, while the individual events begin from the 23rd of August.